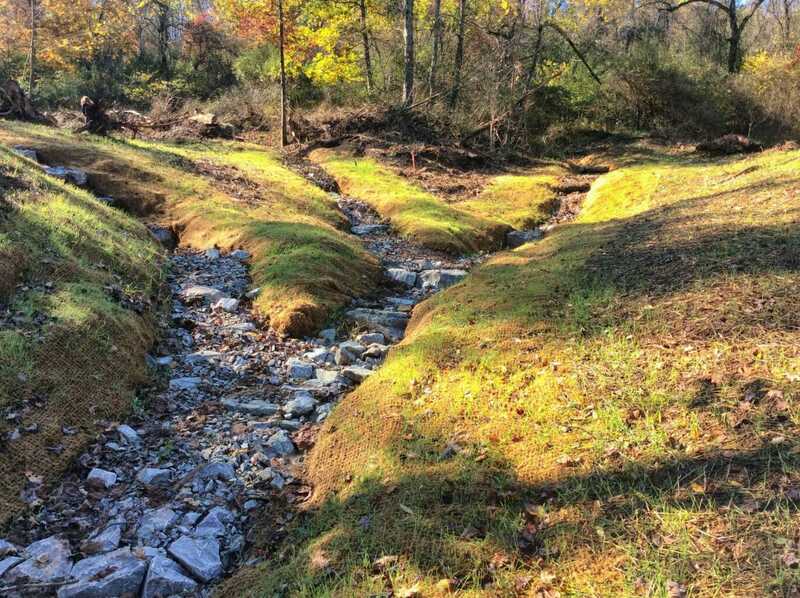 We have provided stream restoration services since the inception of North Carolina’s Pilot Program in 1999, and dedicate a division of our company to this work. 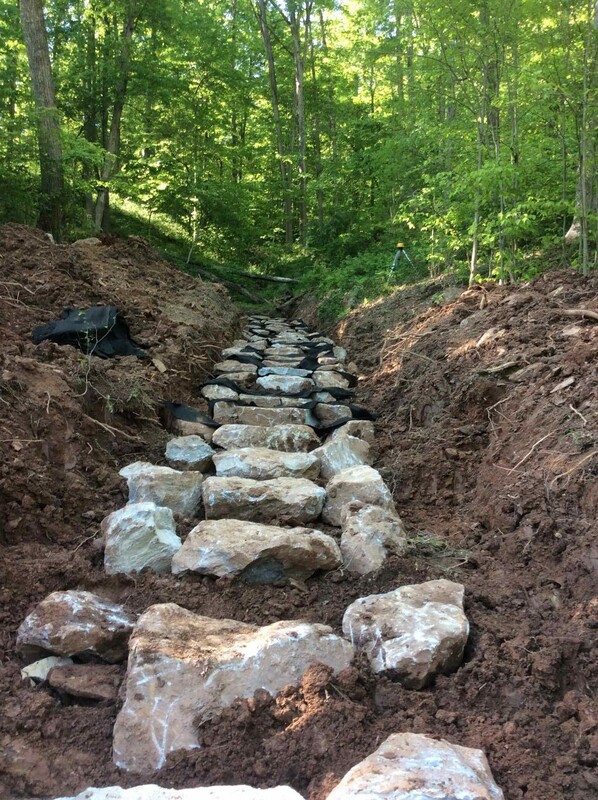 Because of this commitment we excel at managing a wide range of stream and wetland restoration projects, from small creeks to multi-million dollar programs. 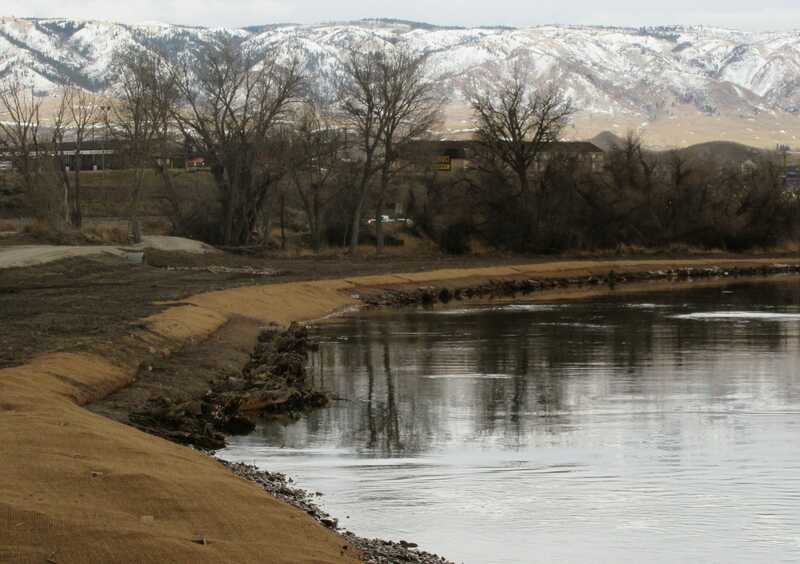 These complex projects, often located in remote areas, involved channel excavation to reconnect stream channels with their floodplains; reestablished native plant communities and restored wetland ecosystems. 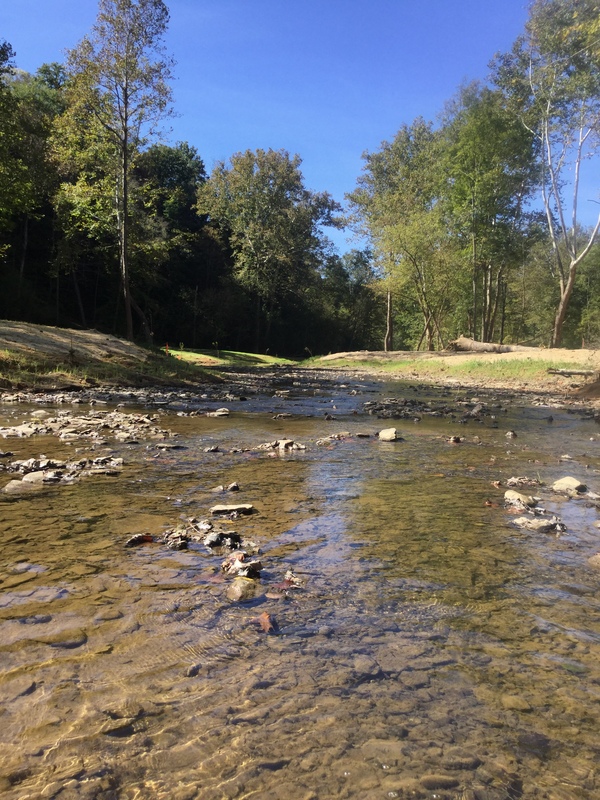 We have completed 120 stream projects totaling more than $70 million in North Carolina, Pennsylvania, South Carolina, Wyoming, Colorado, Maryland, Georgia, Virginia, West Virginia, Michigan, Tennessee, Texas, and Indiana. 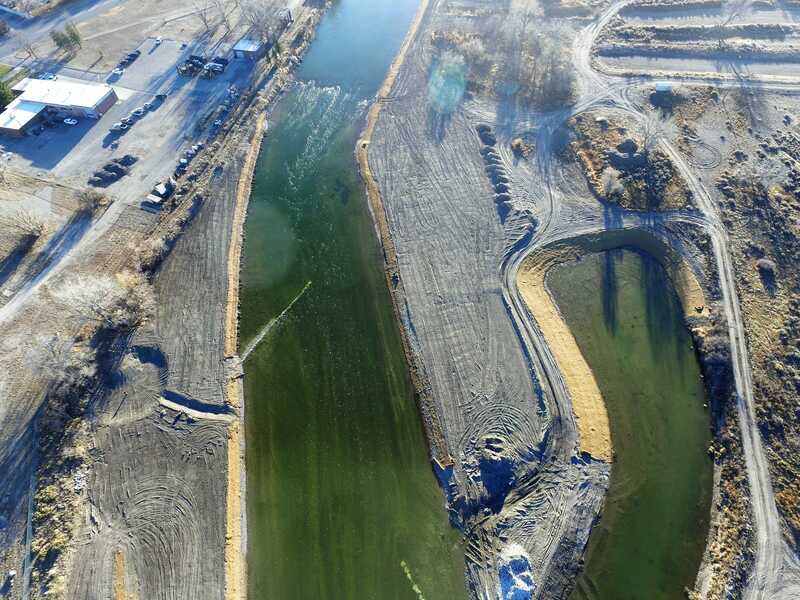 We understand how property development, stormwater management and mitigation credits drive stream and wetland restoration. 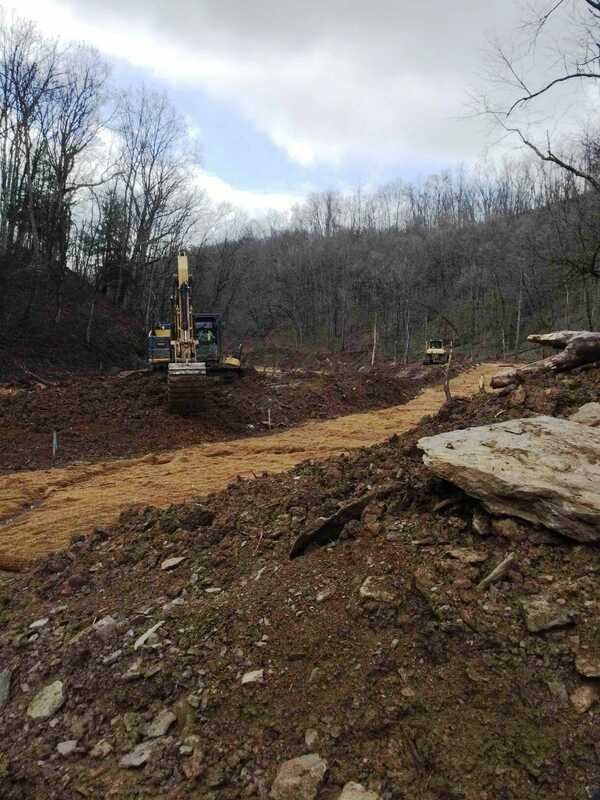 Our strong relationships with engineering firms, mitigation banks, developers, and state and local agencies assist our work, and enable us to provide timely support. 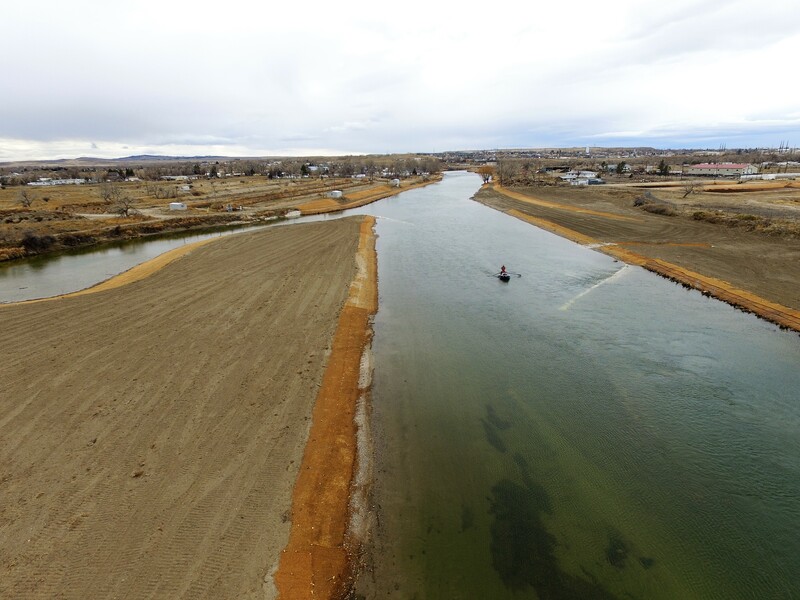 Maintaining a fleet of specialized vehicles and yellow iron gives us greater control over the timelines and costs for each project, and improves responsiveness.